The Volkswagen Beetle has in its lifetimes been many things; an economy car, a luxury car, and now an icon. Given the latter it now has the status that enables it to be a boutique car with some level of exclusivity such as the R-Line Convertible we test this week. 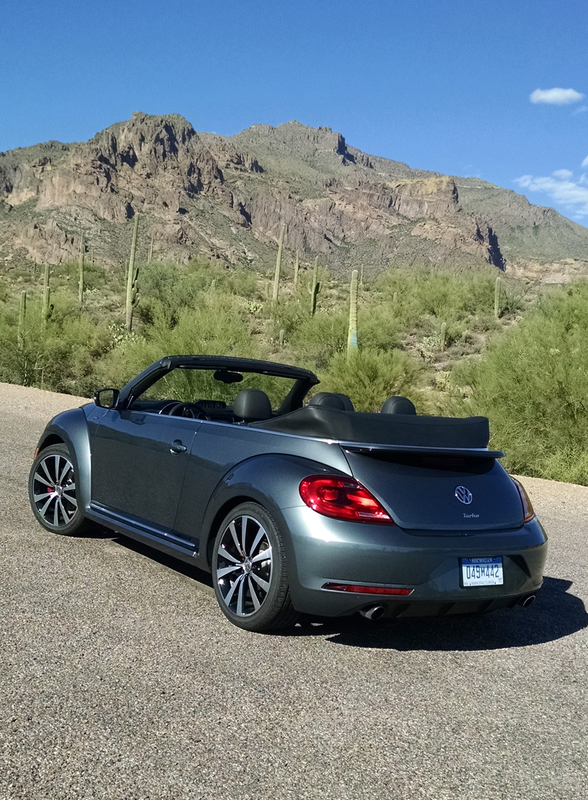 The 2016 Volkswagen Beetle R-Line convertible and its coupe counterpart are now “order only”, which means you aren’t going to find a line of them on the lot of your local dealership. 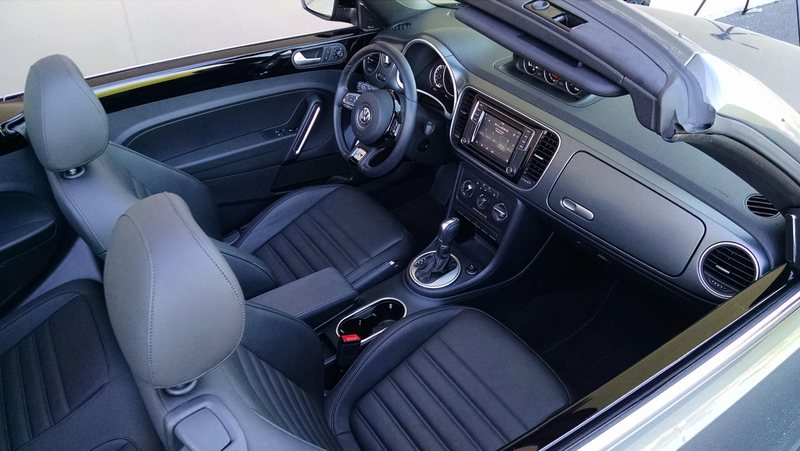 While even the 1.8T Beetles aren’t exactly plentiful in stocks, the R-Line in most places will require your effort and a sit down to order and wait. 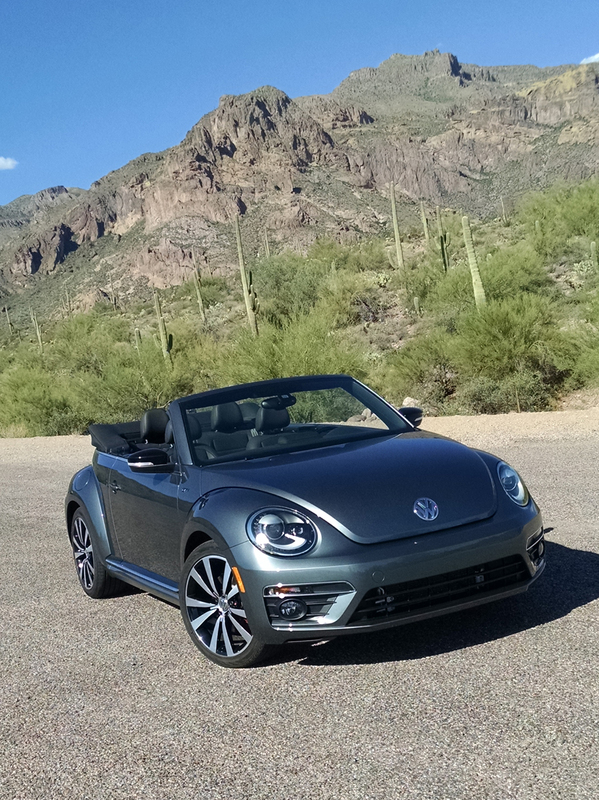 The range topping R-Line convertible we tested comes in at a price of $36,870, fully loaded as an SEL which is part of why they don’t just sit around. 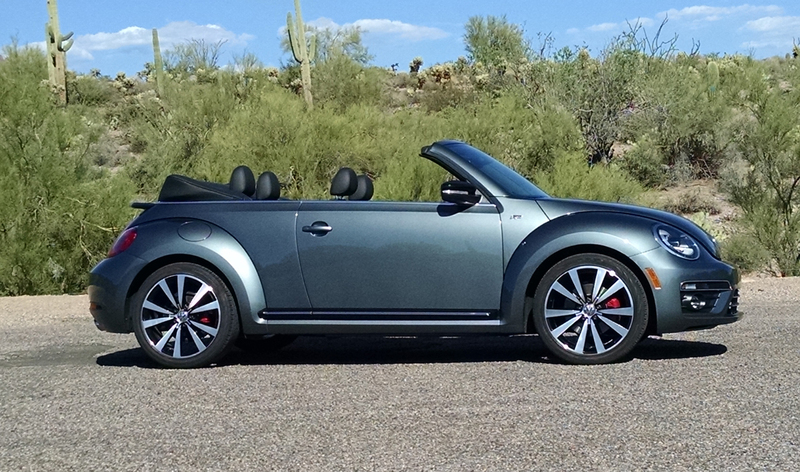 Most buyers might not see the value, and Volkswagen would just assume not build one unless a buyer want’s it. And what is there to want you might ask? We feel a good deal, though admit that it’s a car you have to love to buy. 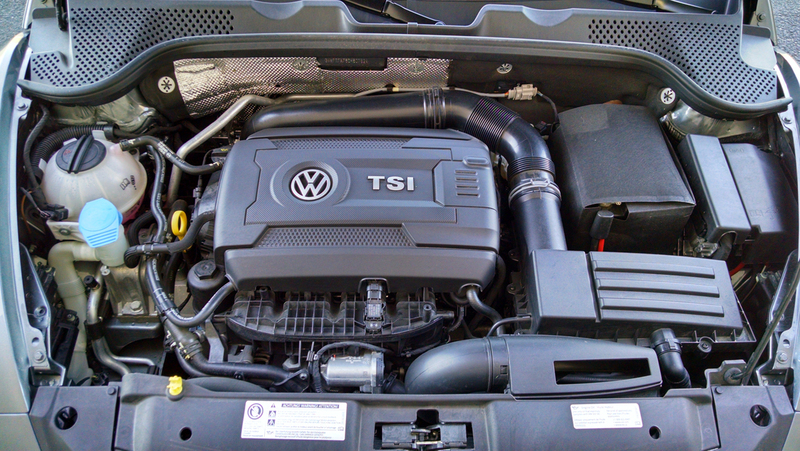 The R-Line for starters gets the Volkswagen GTI 2.0 liter turbocharged engine with 210 horsepower and either a six-speed manual or six-speed DSG automatic such as our tester was equipped. 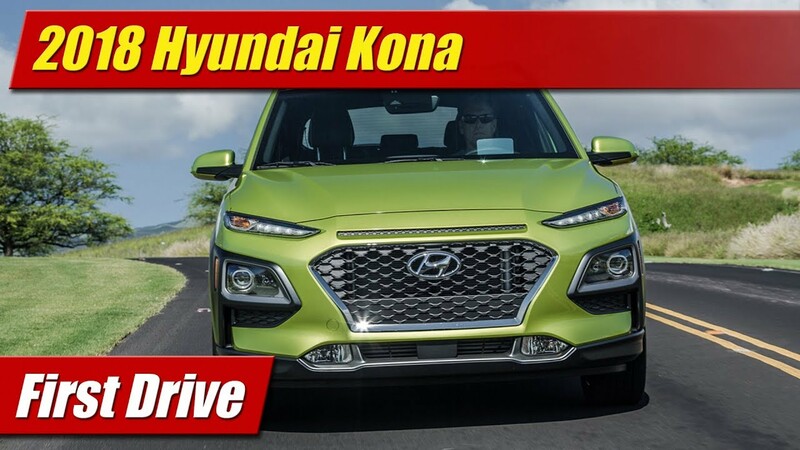 The body gets upgraded front and rear fascias with a more sporting and aggressive appearance, there’s 19-inch Tornado wheels with bright red brake calipers behind them, and dual exhaust tips at the back. 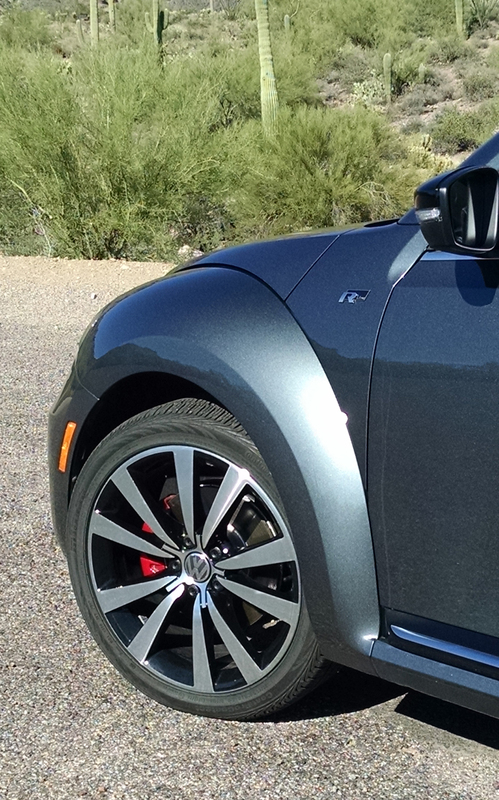 R-Line badges on the side also set it apart from the crowd. 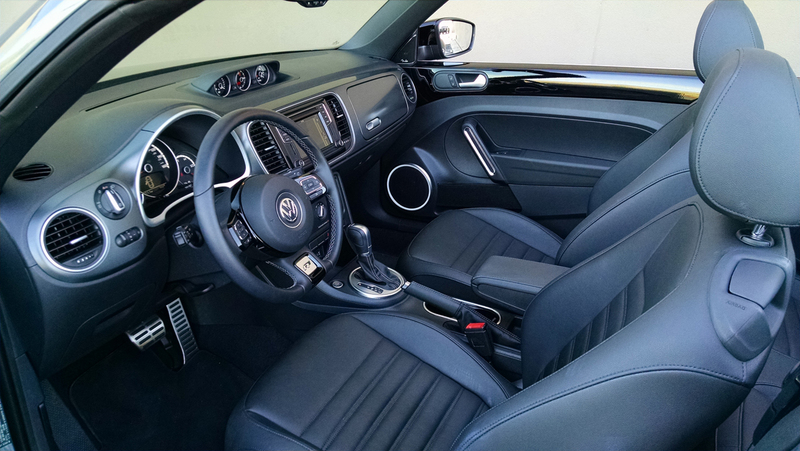 Inside are now rare for Volkswagen leather seats. 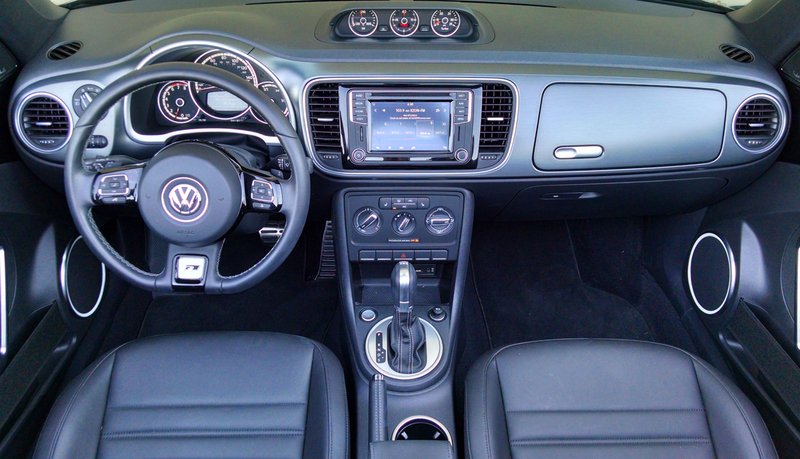 Sport seats up front are manually adjustable but very comfortable once set. 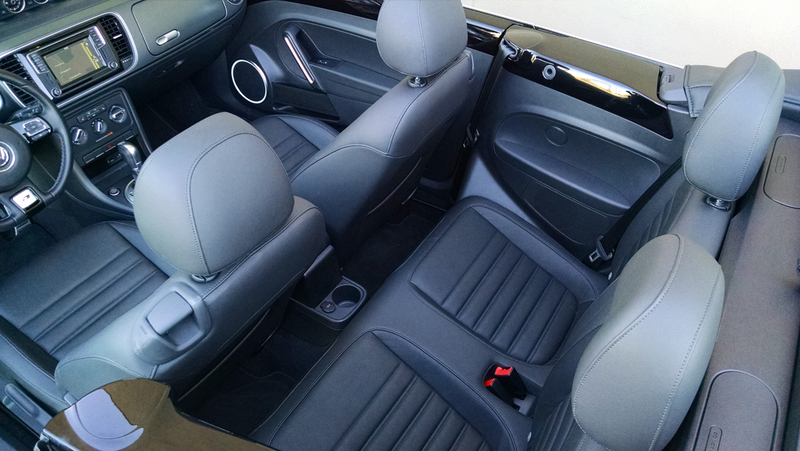 Rear seat space is actually impressive given the fact this is a convertible, but still smaller than in most cars. 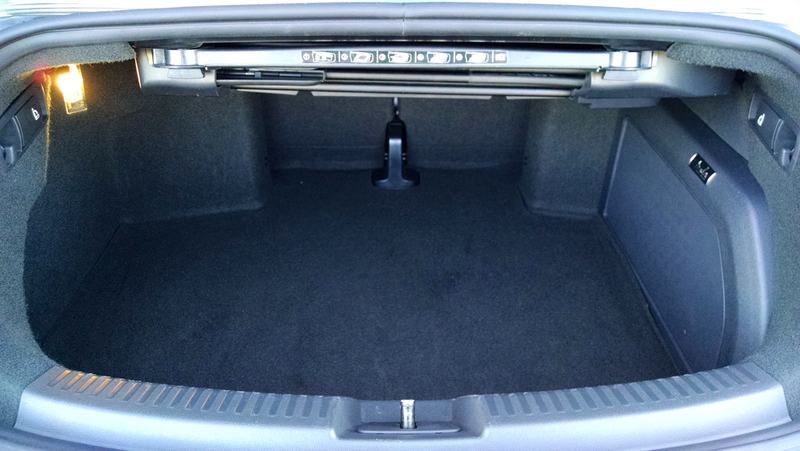 The trunk too is miniscule, even more so with the Fender audio sub-woofer ours has. 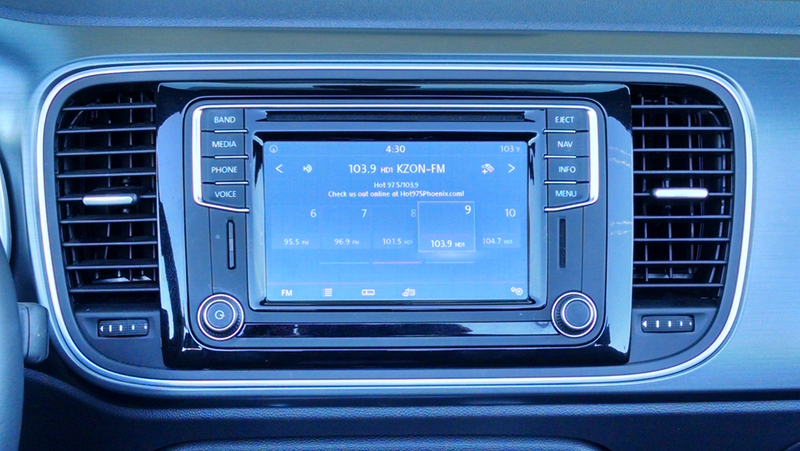 And on that, the infotainment system is the top-of-the-line MIB II Fender audio and navigation system. Improved for this year it now features better menus, touchscreen response and more connectivity. 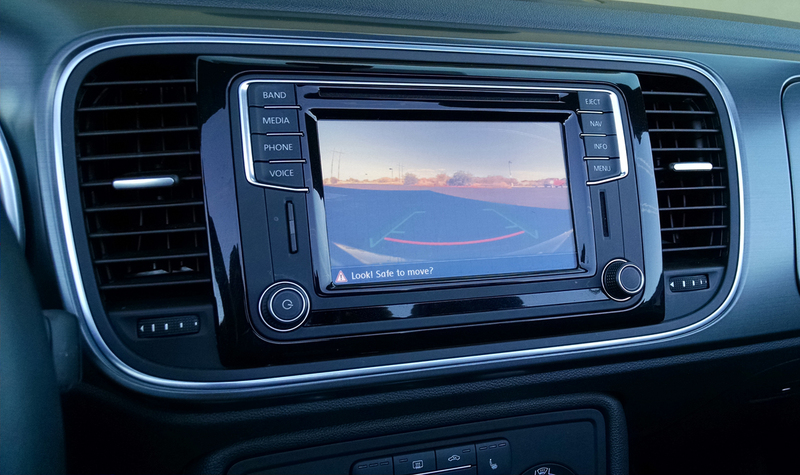 There’s now a USB port and you can also access Apple CarPlay and Android Auto. Audio quality is phenomenal. The rest of the cabin is impressively executed with top-notch materials and excellent fit. The design is retro but not overly so to the point where ergonomics is negatively affected. 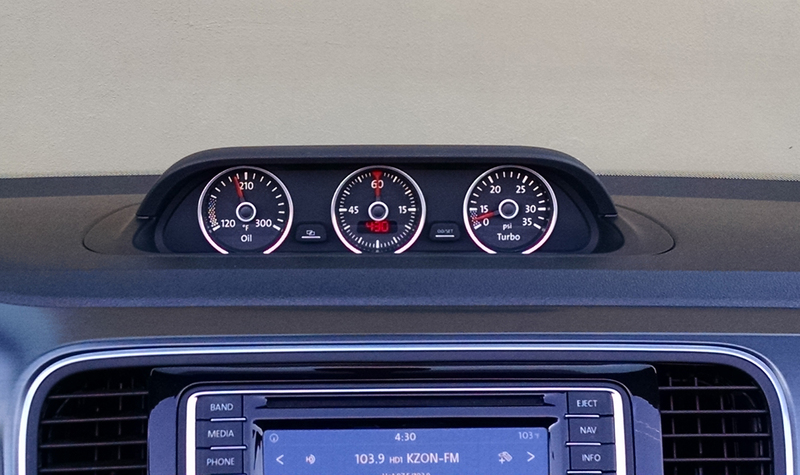 An extra gauge cluster sits atop the dash with dial for turbo boost, oil and a stopwatch. 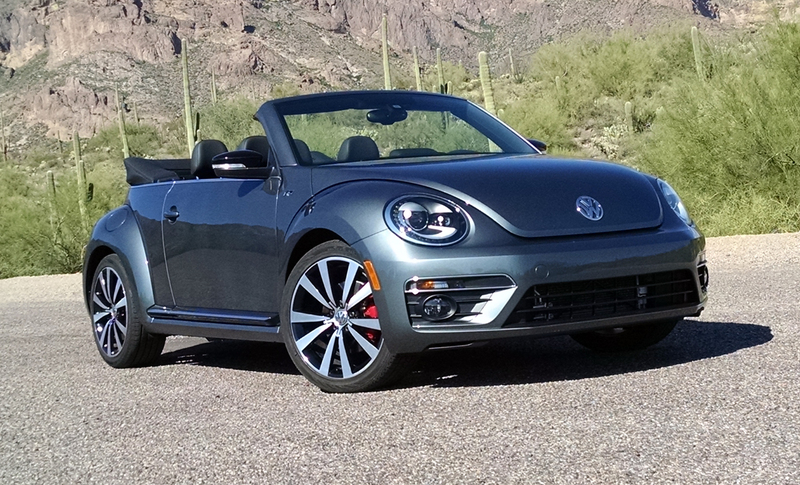 Putting the top down is a one step push-button affair, lowering windows and the cloth soft top all in one swoop. Adding the included soft boot cover and screen wind deflector are additional steps with some level of effort, but optional. The engine at 2.0 liters and 210 horsepower is somewhat conservative in its output compared to contemporary engines of similar make up. It is however more refined and smooth than most with a very willing rev character and a pleasant thrum under hard acceleration. 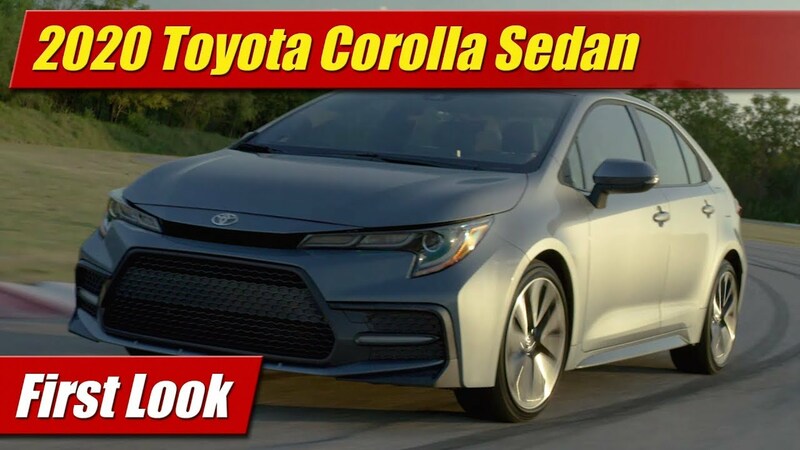 The six-speed dual-clutch robotic manual transmission also known as the DSG automatic works very well and would be our preference over the manual for this particular car. 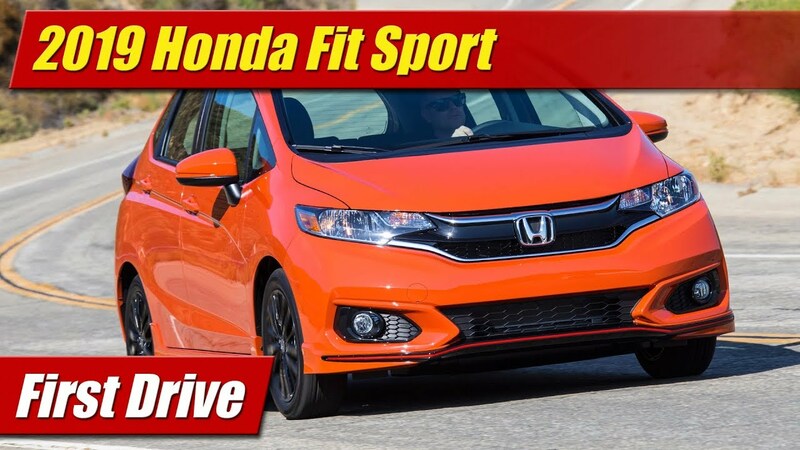 It has an excellent sport mode that allows for more spirited shift behavior and makes the steering wheel paddle shifters a hoot. With its 19-inch wheels, the suspension has been tuned relatively soft so that the ride is not bone jarring or would caused pronounced shudder in the convertible’s structure. It is however sharp enough to offer a sporting drive if you want it, just not the canyon carving aggression that the GTI offers up. 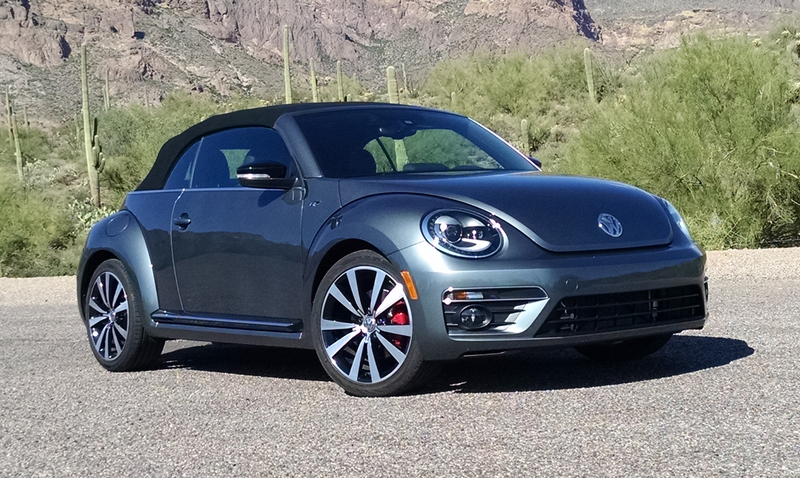 There is still a bit of cowl shake with the convertible body over the roughest of surfaces but the suspension’s isolation talents keep it subtle. 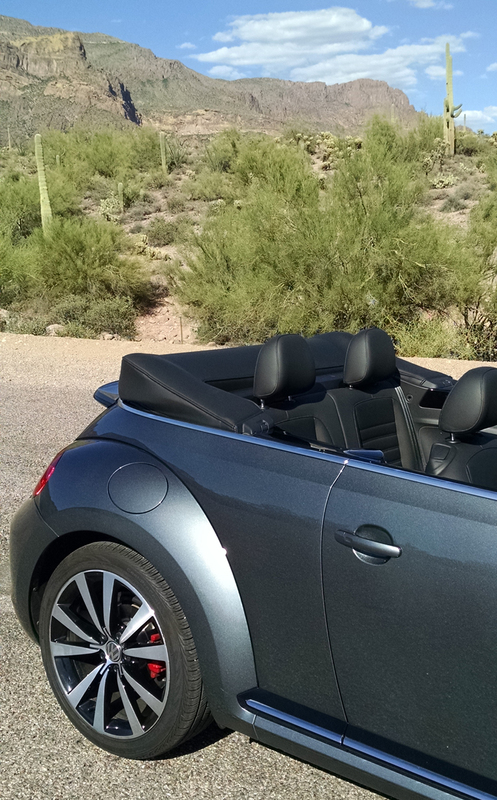 There are minor rattles and squeaks that come with this as in most convertibles. 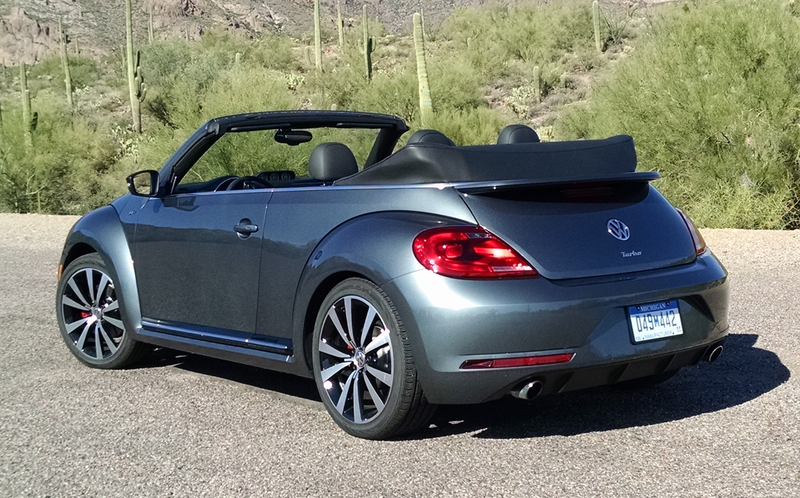 In total, as said at the outset this is a boutique car. You buy it because it hits your soft spot and you like if not love it. Most people taking one home have a passion in their heart for the automobile, or they wouldn’t spend the money. In our case, we do and we would. It makes it to our TestDrivenTV “Id Buy It” list without a blink of an eye.